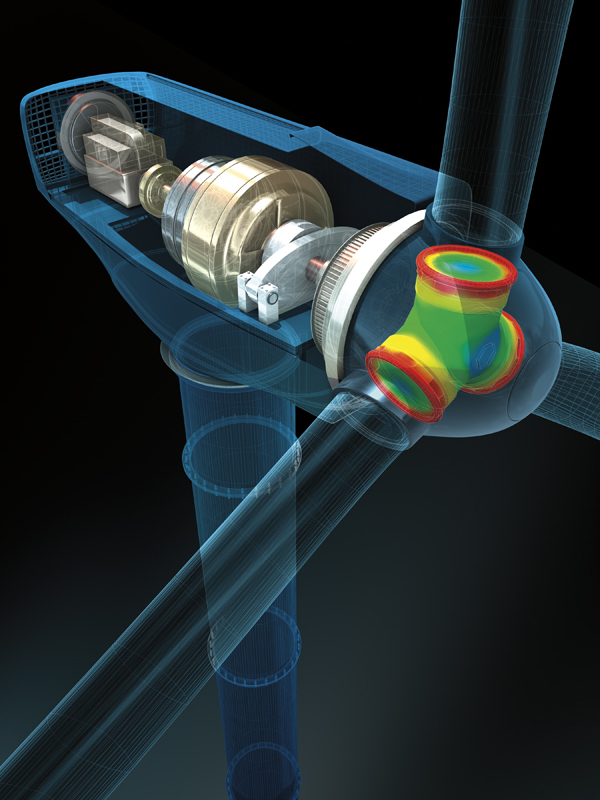 Have you heard of the Autodesk Clean Tech program? It’s one way that Autodesk pays it forward to the innovators that are focused on product design inspired to solve world problems including cleaning polluted water for consumption, creating new renewable energy sources, and reducing air pollution. Autodesk provides tools for you to clearly express your ideas to manufacturers, investors, and your potential target market. Synergis can help you use those tools efficiently so you can tell your story’s design exactly the way you see it. Have questions? Contact us or see the Autodesk Clean Tech Program page.